Clever interpretation is always awesome, and I never know where I’ll find it. Here are some of the signs, images, and labels that have captured my imagination lately. This week: old trees, trolleys, and gin. 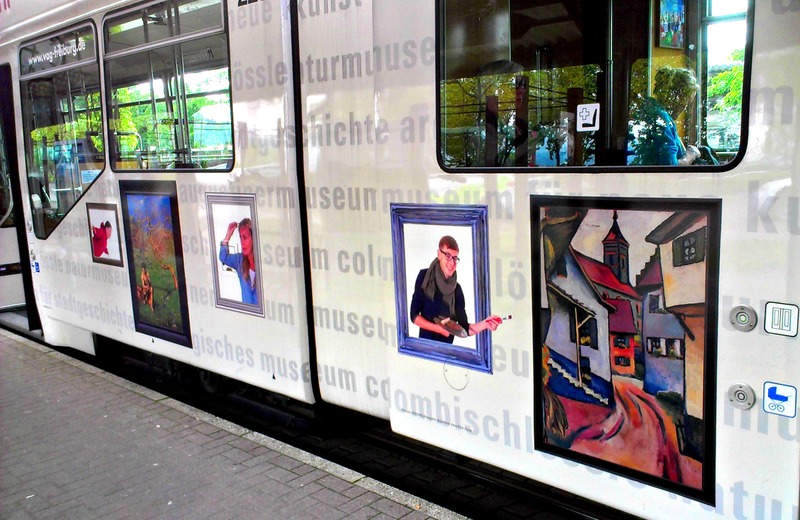 Strassenbahn, Freiburg, Germany: Everything is a work of art, from the paintings to the people in the frames to the passengers framed by the windows above. 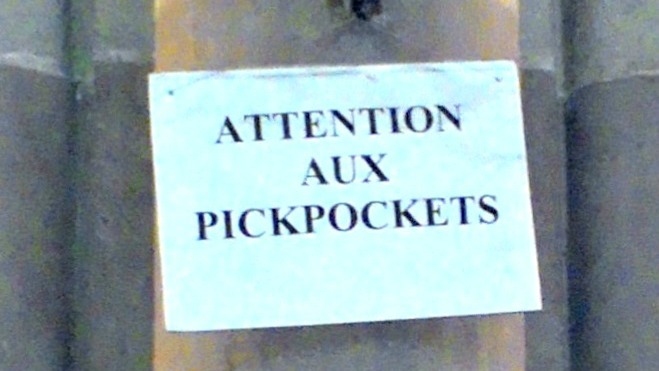 Cathedral, Strasbourg, France: Simple, to the point, and effective. 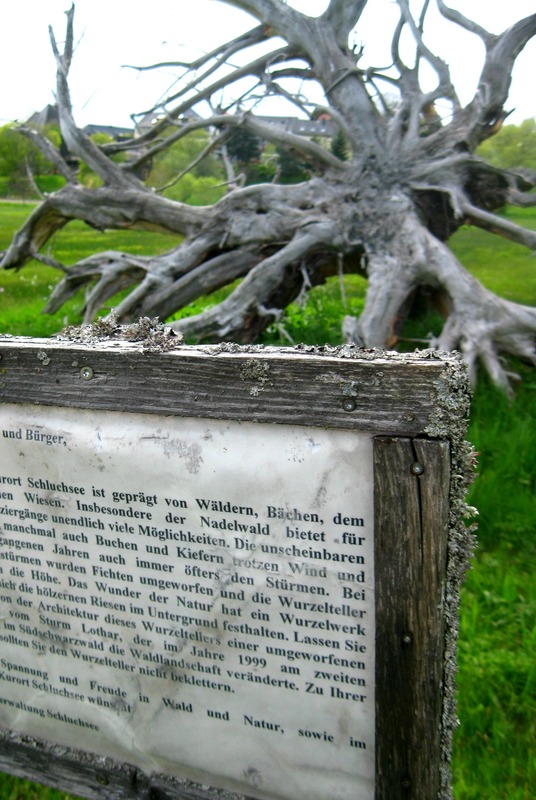 Park, Schluchsee, Germany: The text may be dense, but the simple wooden frame covered in lichen is charming and completely appropriate for the setting. 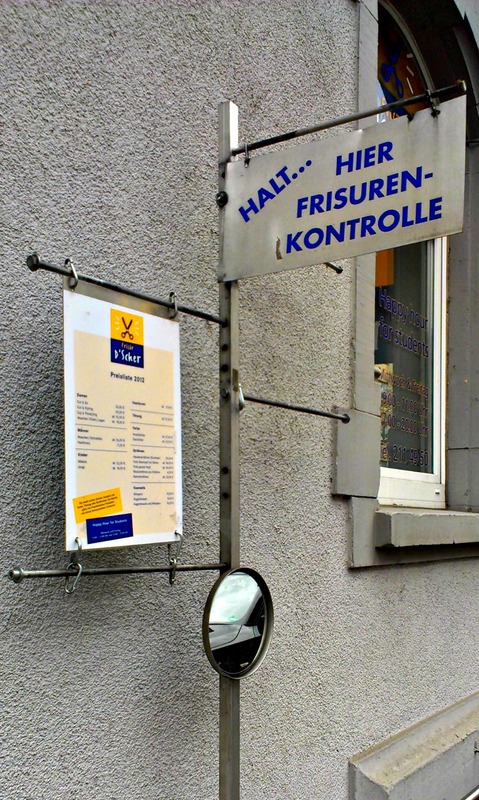 Hairdresser, Freiburg, Germany: Street marketing with a mirror. How’s your hair looking today? 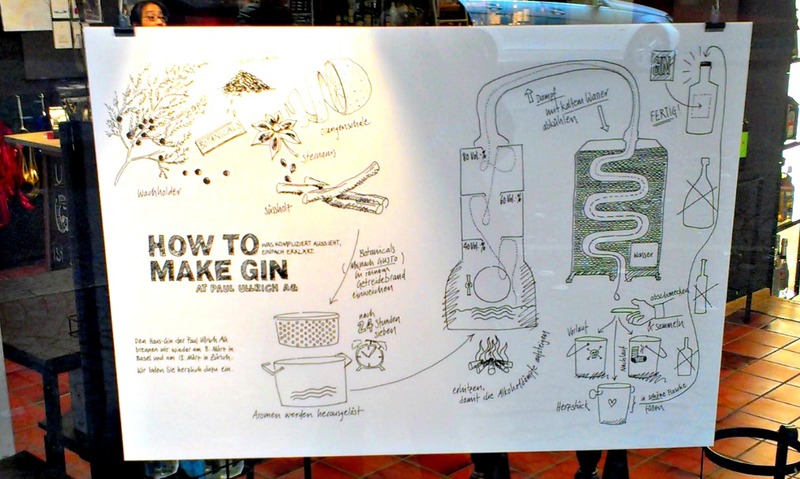 Basel, Switzerland: In the window of a liquor store: an infographic on how to make gin. 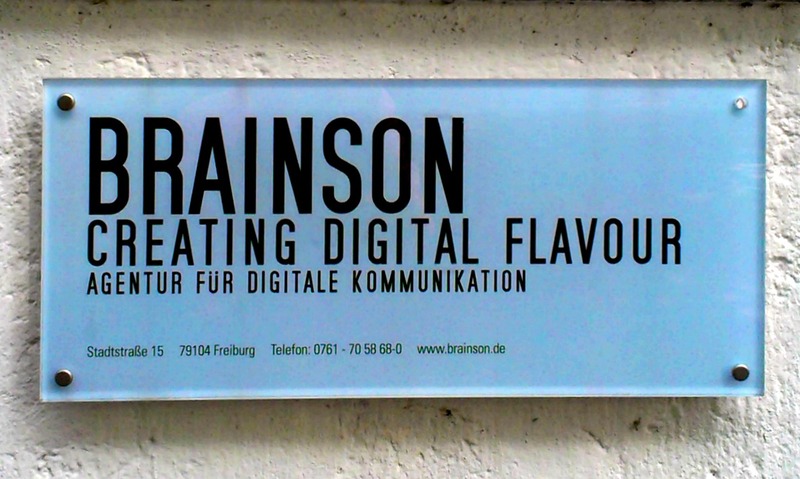 Freiburg, Germany: “Creating Digital Flavour.” What a description. 05/07/2013 in Ideas, Inspiration, Interpretation.